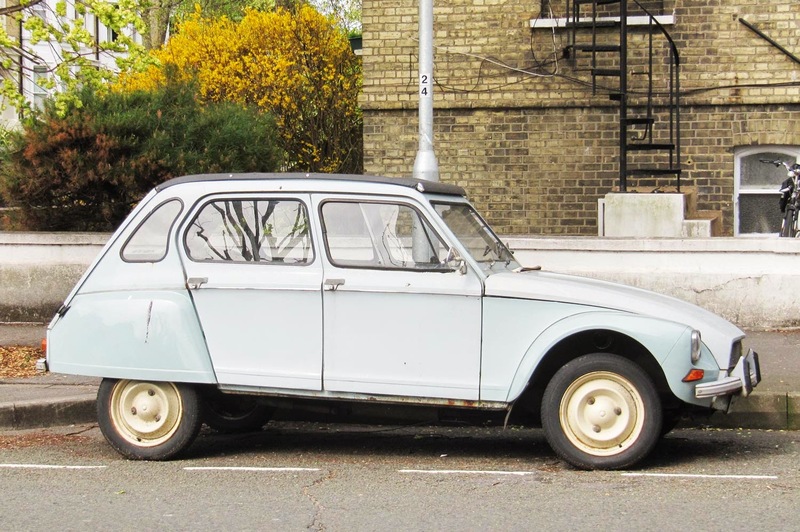 French classic, Citroën Dyane, produced between 1963 - 1983. 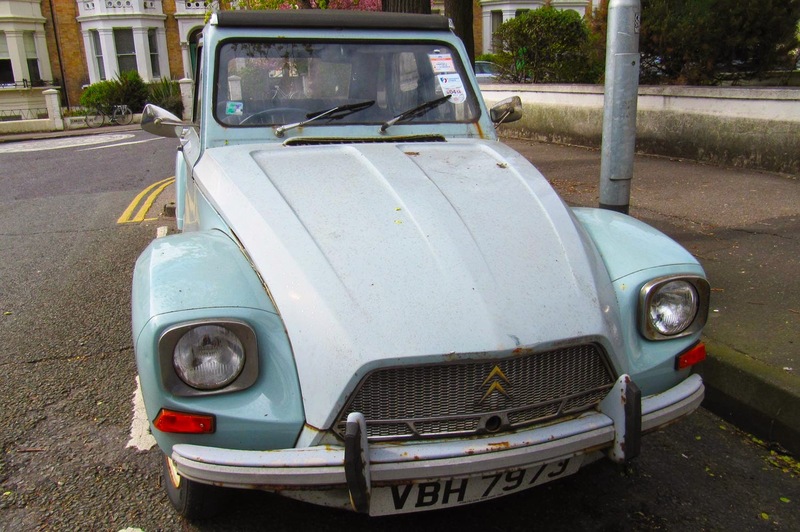 It's design is obviously based on Citroën 2CV, but it was made as a car of higher class (2CV was people's economy car). 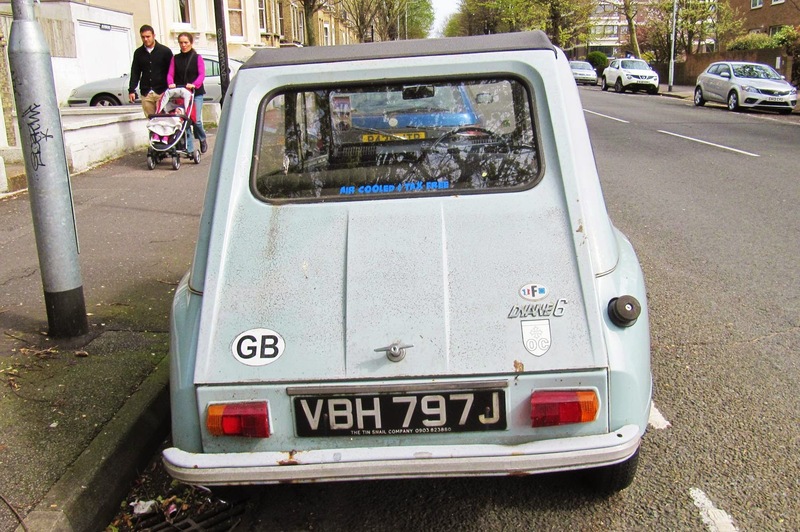 Not surprisingly, the total sales of Dyane was less than half of the sales of 2CV (exactly 1,443,493 Dyanes versus 3,867,932 2CVs). Seen in streets of Brighton.